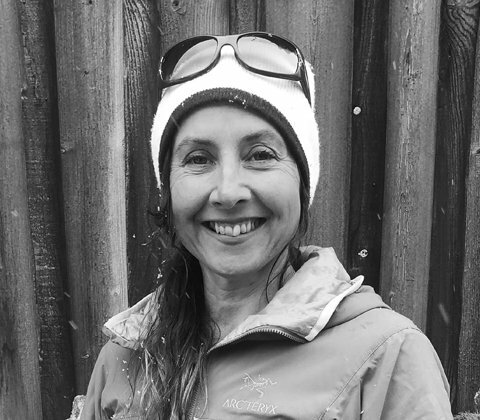 We are a friendly, patient bunch of IFMGA guides with a great depth of experience between us, spanning Europe and most of the major mountain ranges in the world. We are Alpinists, icefall experts, trad climbers, Scottish winter enthusiasts and Himalayan expedition veterans – it’s all part of our game and we love it. Many of us also have a teaching or instructional background, which allows us to deliver clear and well structured coaching and skills based courses across the seasons. Take a look through our social media and images to see the depth and variety of guiding work we undertake, each and every season. We simply love spending time in the mountains and we hope to share some with you soon. 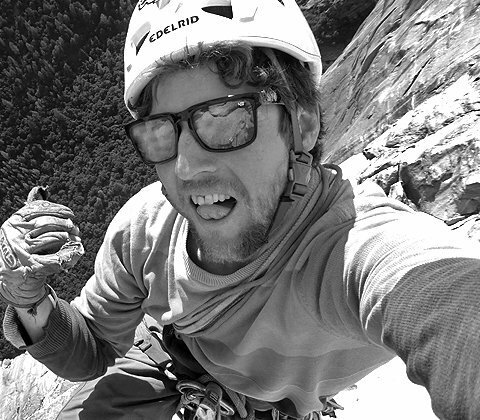 Born in Cumbria, Stu began climbing at school on the crags and mountains of the Lake District. He worked for 12 years as a senior instructor at Plas y Brenin in North Wales, which has become his permanent home. 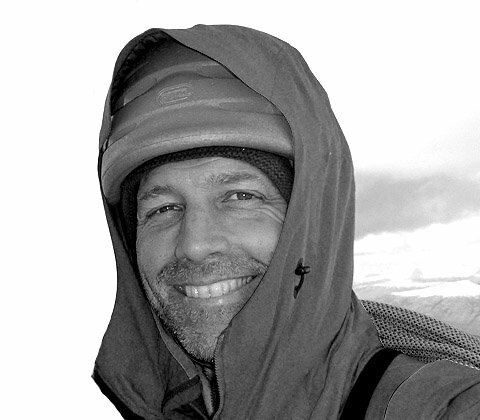 Well known as an extremely strong climber across a wide range of disciplines, Stu has been on many expeditions to places such as Patagonia, Alaska, the Himalaya, Baffin Island and Peru. 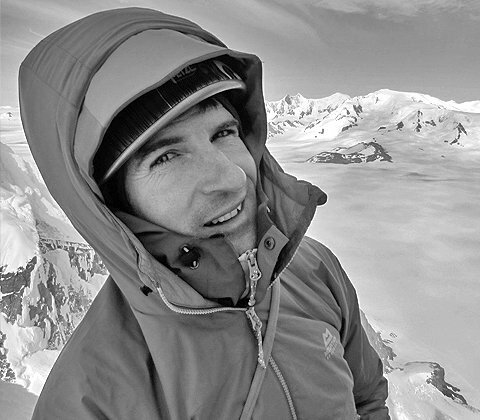 In 2003 he was nominated for the prestigious Piolet d’Or Award, for the 1st ascent of the ‘Supa Dupa Couloir’ in Alaska. Other major lines include the 21 day 1st ascent of ‘Arctic Monkeys’ on a big wall in Baffin Island and a recent ascent of Cerro Torre in Patagonia. As a working guide, Stu divides his time between the UK and the Alps, rock and ice climbing and mountaineering. As a climber, he calls himself as an all rounder – operating in most disciplines of climbing whether it be rock or ice climbing, Big Wall climbing, an expedition to Alaska, North Face climbing or bouldering. 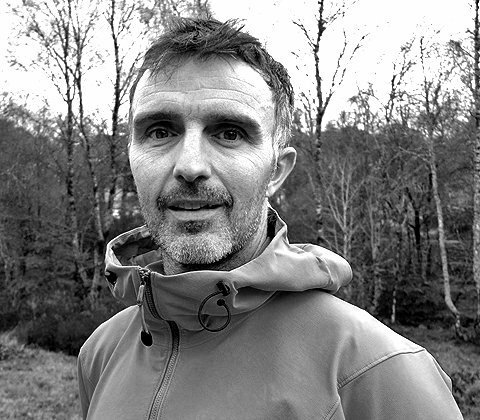 Stu has also lectured at the Kendal Mountain Film festival, Edinburgh Film Festival and various climbing and mountaineering events throughout the UK. Neil is a full member of the British Mountain Guides association and is part of the first ever father & son British guiding family. He’s spent his whole life in the mountains, skiing and climbing with his father Mac in the Alps, Himalaya and the UK. 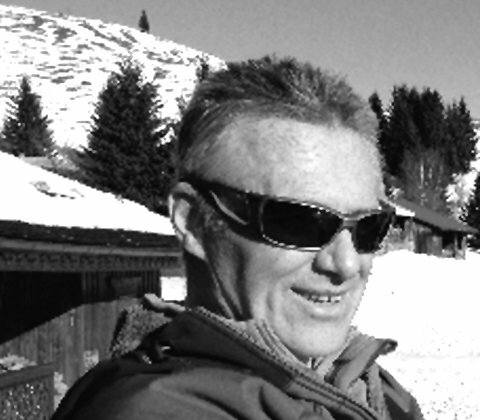 In the winter months Neil specialises in ski guiding in the European Alps and further afield, where he has a good knowledge of the major venues in the Western Alps in particular. Neil is a very talented skier! 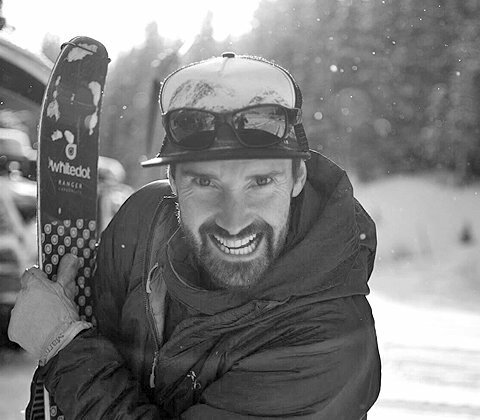 In the summer he guides full time from his base in Chamonix. 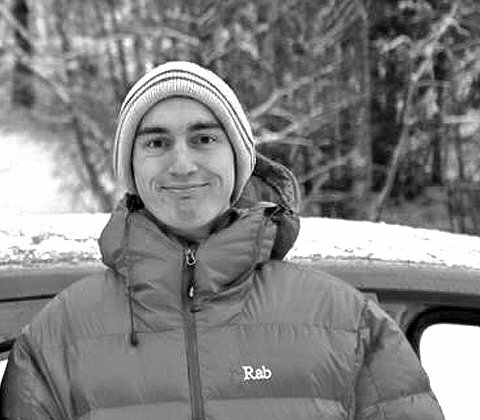 John is originally from Northern Ireland, but he is currently based in the Chamonix Valley working winter and summer as an IFMGA mountain guide. Before becoming a guide he worked as a mountaineering instructor (MIA) and a rope access technician in the UK and Ireland. He has a degree in photography. 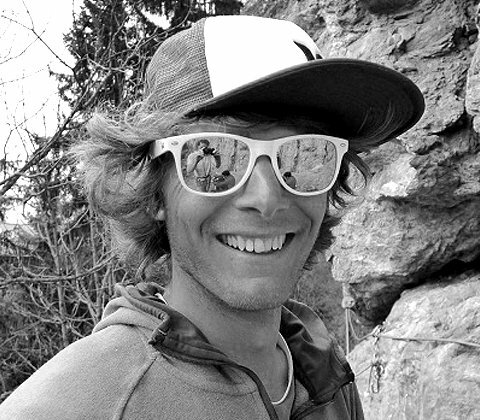 He is passionate and obsessive about all forms of climbing and loves guiding and teaching skills in the mountains. He has climbed extensively across Europe, the Alps and North America. Highly experienced and fun to be with, Mark always enjoys telling a story over a beer or three at the end of a good days skiing or climbing. 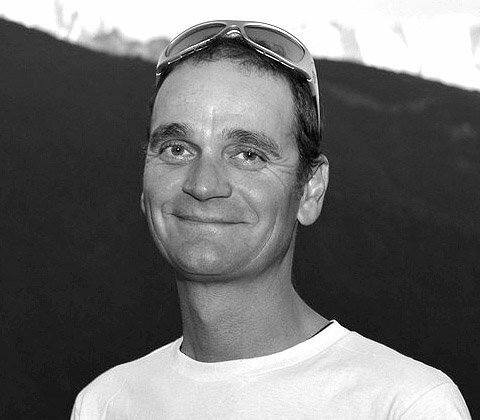 He has worked extensively throughout the Alps and numerous other parts of the world, both on skis and mountaineering. 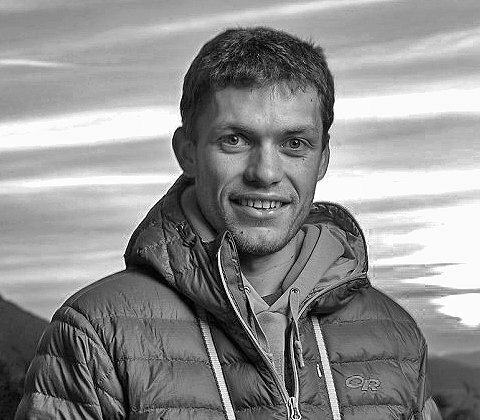 It’s no understatement to say the Klemen is a bit of a legend – a Slovenian IFMGA Mountain Guide based in the Julian Alps, he works extensively in the Western Alps with English speaking clients both summer and winter. 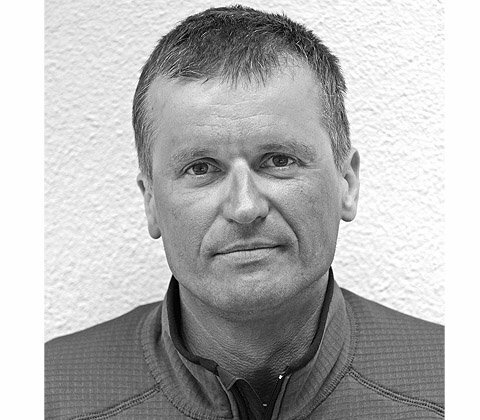 President of the Slovenian Mountain Guides Association from 2009-2013, he is also head of the National Mountain Rescue Team. Unbelievably fit (he guides about 150 days a year) and a consumate professional, he always takes great care of his team and makes sure that everyone is able to make the most of their time in the mountains. When not working, he enjoys spending time with his 2 children and also travels regularly and indulges his passion for mountain photography. Paul is one of the few Mountain Guides to come out of Ireland and his main motivation is to get out there!! He not only aspires to experience fantastic adventures and progress his own skills, he also has a deep passion for developing climbing at a grass roots level. After spending 4 years as a Youth Development Officer for Mountaineering Ireland, he identified the significance of participation and of teaching young climbers the importance of experiencing the mountains responsibly and safely. In addition, he plays a key role in the promotion of climbing in Ireland – which includes organising the Fair Head Climbing meet every year and developing new cliffs around the country. Paul’s main motivation is to get stuck in and seek out adventure, whilst maintaining a lifestyle of freedom, quality friendships, good music and good beer. Nowadays he spends much of his time based in the Chamonix valley – but still makes regular trips home to his native Ireland, for some traditional climbing and catching up with friends! 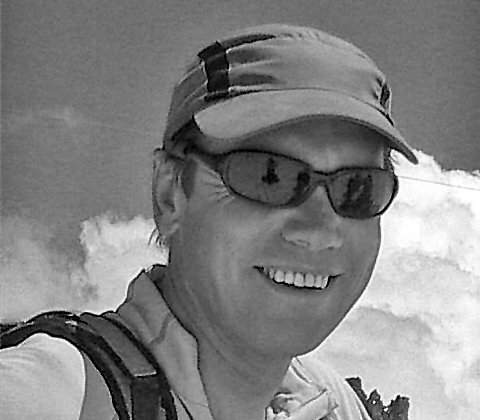 Neil comes from a background of professional outdoor instruction and exploratory skiing and mountaineering. 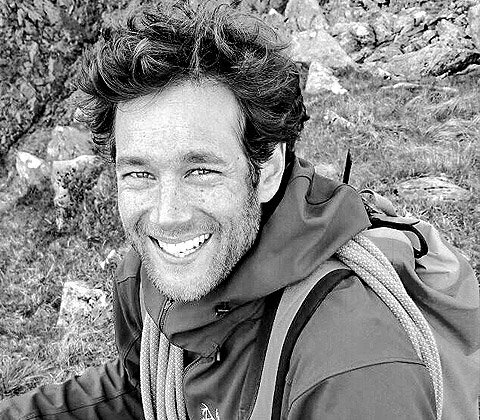 After studying a sports science degree in Leeds, he started off working with young people, then moved on to working with adults and more specifically future leaders and instructors – spending 10 years working at Plas Y Brenin as a Senior Instructor, where he qualified as an IFMGA Guide. In the winter months he lives in Chamonix mixing ice climbing, ski touring and off piste work – where he has a good knowledge of Chamonix and La Grave, the Haute Route, the Queyras, the Silvretta, Otztal and Stubai regions – as well as several other quieter and less well known venues across the Alps. 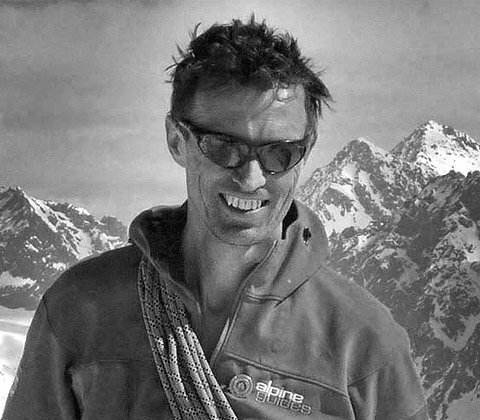 In the summer months Neil guides in the Alps based in Chamonix, but at other times of year he delivers coaching seminars for the BMC, as well as other mountain leader training courses and awards. Phil’s love of the outdoors started in the hills of Lancashire and Cumbria where he was brought up, before progressing on to Scottish hills, the Alps and on to the Arctic and Himalayas. 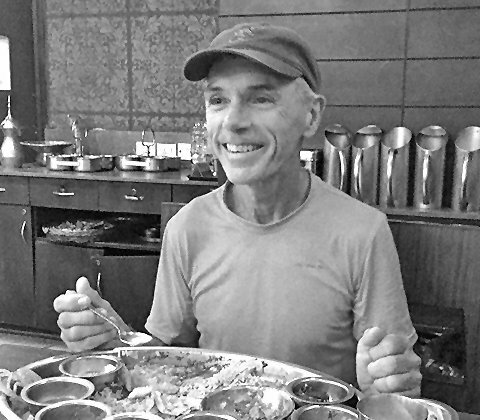 In the winter months he divides his time between running training courses in Scotland and ski touring – where he has a good knowledge of Chamonix and the Haute Route, the Silvretta and Ortler regions, La Grave, the Ecrins and Queyras in the Southern Alps, as well as having lead a number of ski guiding trips to Kashmir in Northern India. In the summer Phil works from a base in Chamonix. In a previous life he used to work for Glenmore Lodge and Plas y Brenin national outdoor centres in the UK. His favourite pastimes include bouldering on Peak grit and taking sport climbing holidays in the sun. 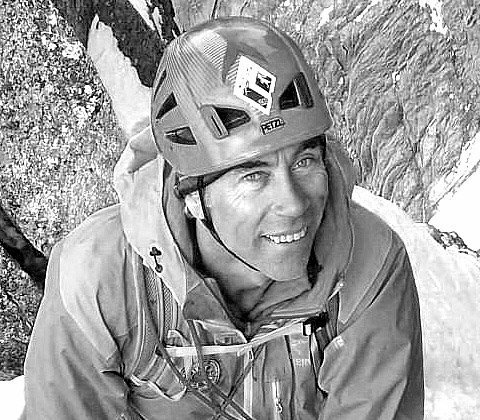 Renowned as a very modest, but extremely talented rock climber as well as an accomplished guide, Dave’s personal experience expands over 30 years climbing in many areas of the world including South East Asia, Asia, Africa, Madagascar, Scandinavia and extensively in Europe & the UK. Along the way he has made several first ascents over the years, a number of which have become hard modern test pieces. 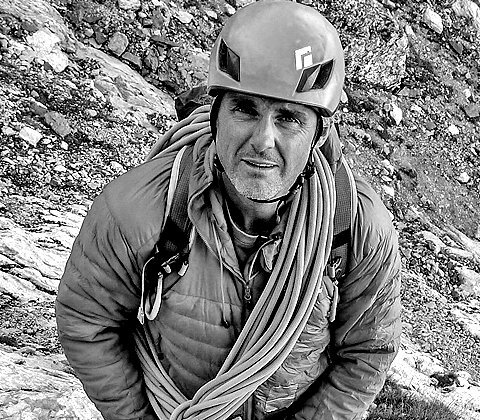 Based in North Wales Dave guides full time, spending a substantial amount of every year in the Alps and in between times running rock climbing courses, navigation skills and the other training necessary for safe enjoyment of the British hills. 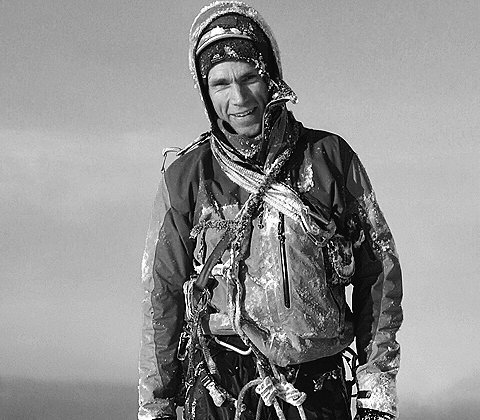 Tim is one of the keenest climbers living in Snowdonia, North Wales. Having climbed almost everything there, he has also climbed widely throughout the UK and Ireland. Further successful trips have taken him to Patagonia, Peruvian Andes, USA, Greenland, Morocco, Australia and extensively throughout mainland Europe. He is equally passionate about rock, winter and alpinism! 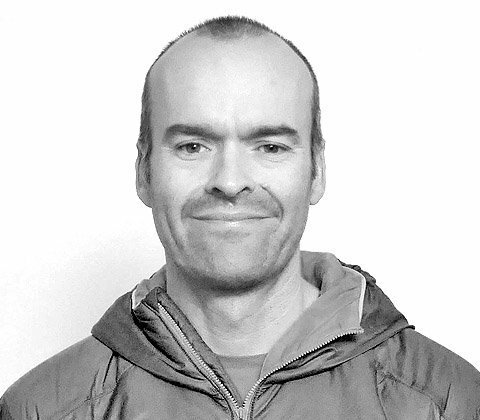 Tim also works as a part time Instructor at the National Mountain Centre, Plas Y Brenin. This work has included training and assessing at all levels of UK mountain qualifications. He has been involved in a number of instructional DVDs for the BMC and taken a lead role in a number of their International Rock Meets. 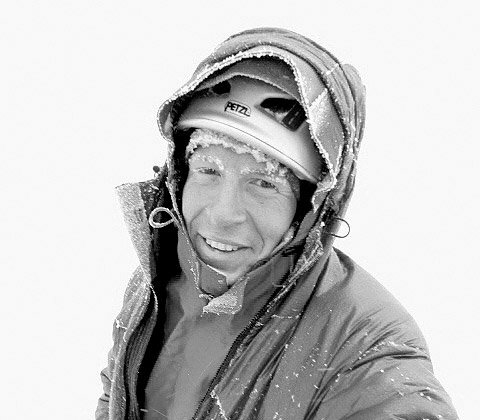 He has had work published by Climb, Climber and Summit magazines, and online at UKClimbing.com.